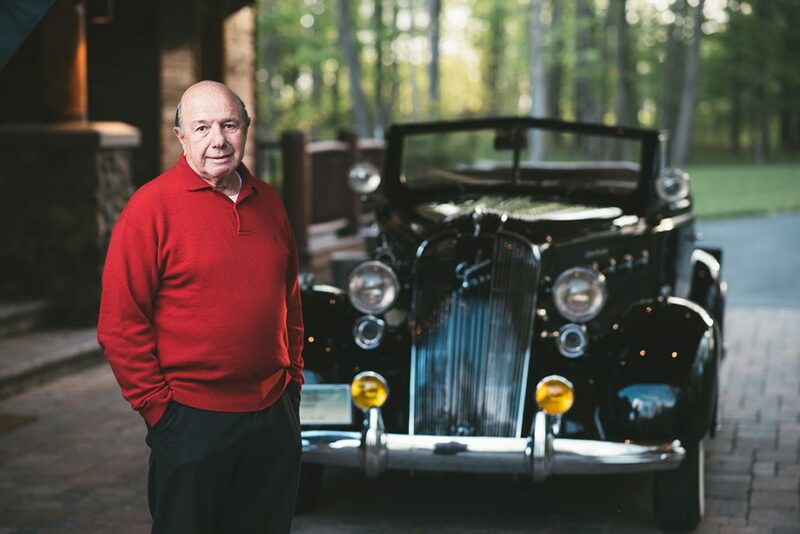 With just a third grade education and $40 saved from working on the family’s dairy farm, Joe Carbone, son of immigrant parents, started a car service garage in 1929 that has grown into a multi-million dollar network of dealerships and other businesses. The Carbone Auto Group is a classic American story of the entrepreneurial spirit of risk, determination and hard work. 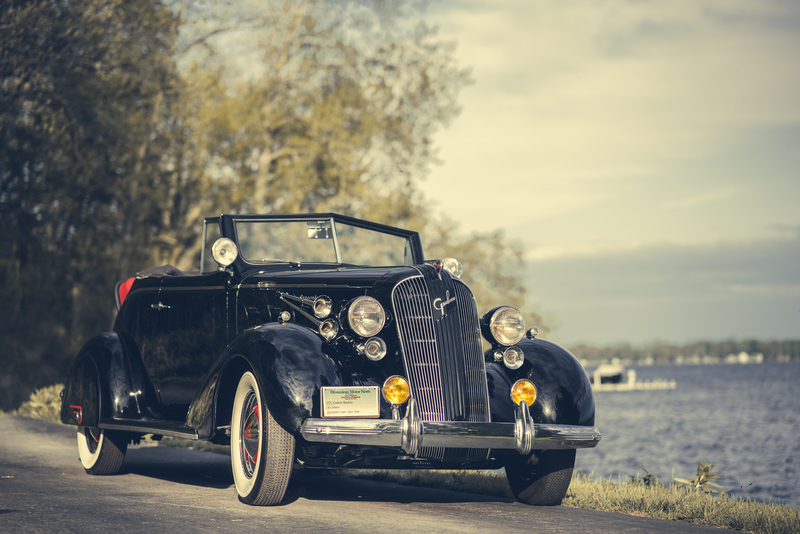 Recently, I had the pleasure to talk with Al Carbone, son of the founder Joe Carbone, about the history of the company, and about his 1937 Graham Convertible Coupe, a car that has a lot of sentimental meaning. The partnership was “short-lived” and as sole owner of the business, Joe changed the name to Carbone Motor Sales. 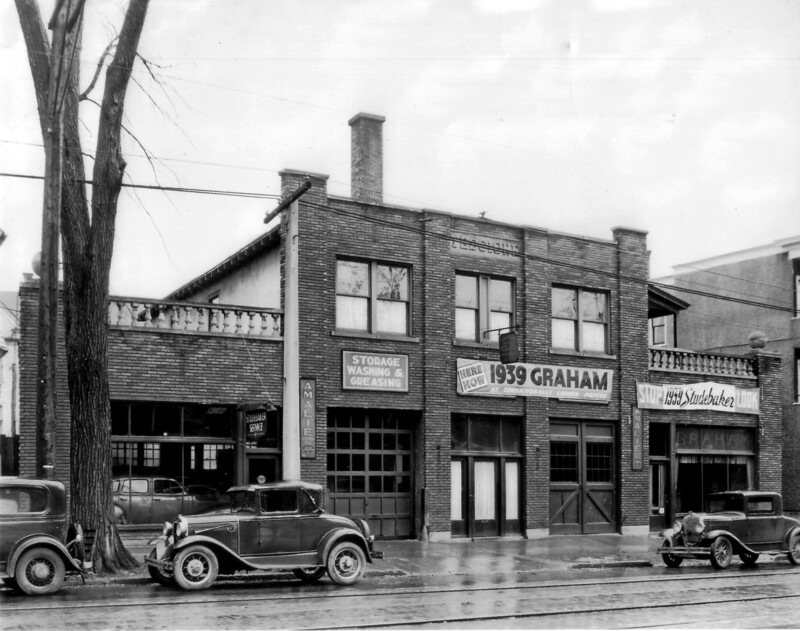 Initially, he bought and sold used cars, but by 1933 he accepted his first franchise from Graham-Paige. The business was moved to a larger facility on Bleecker Street in Utica and by 1938, a Studebaker franchise was added along with International Truck. Joe did it all–buying and selling by day, and at night, the repairs and servicing. When asked how the business survived in the midst of the Great Depression, Al responded that “his father worked really, really hard, sometimes around-the-clock.” Joe would take a train to Detroit to pick up cars, and with a tow-bar, bring cars back through all sorts of inclement weather. Al’s mother also worked at the business as the bookkeeper as well as many other administrative tasks. As a child, Al and his brother Don were always around cars, familiar with them inside and out. Initially, they did a little bit of everything around the shop, including mopping and waxing floors. 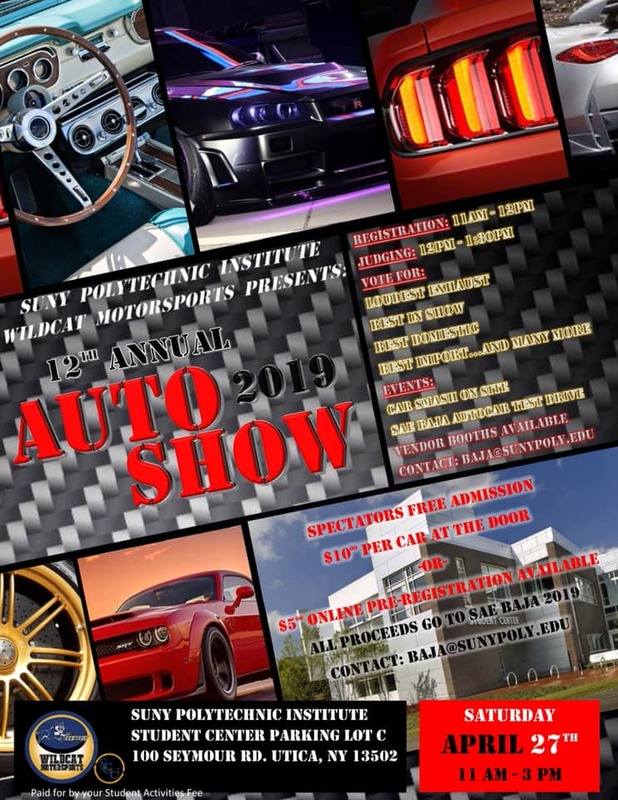 As time went on, they would do the prep work which was needed before the cars were delivered and as their experience continued, they learned to do body and paint work, mechanical work and finally parts and sales. What Joe Carbone started back in the early ‘30s continued to grow and Joe continually referred to the company as “a family business.” The business expanded under the next generation lead by Al and his brother and “best friend,” Don. By the ‘80s and ‘90s, a third generation of the Carbone family (children of Al and Don) had entered the business and it continued to grow to the current 14 dealerships in The Carbone Auto Group. 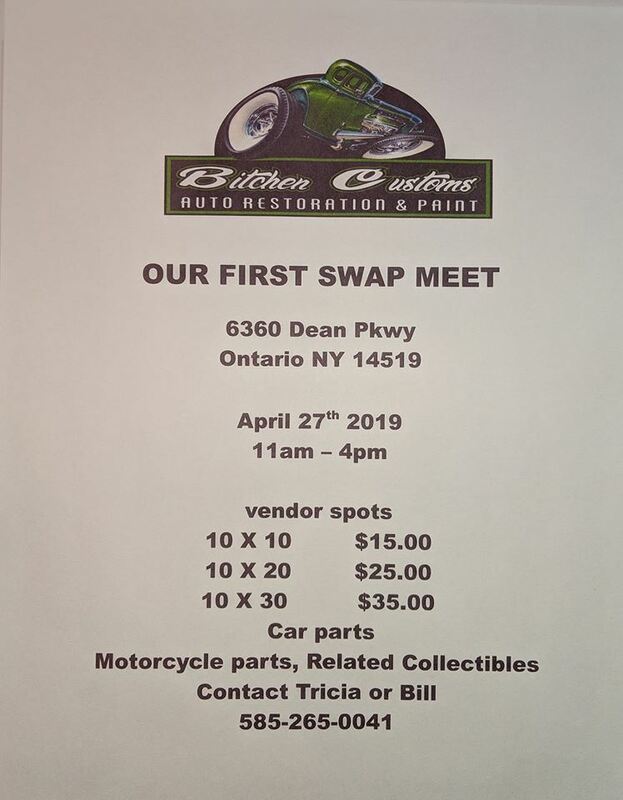 In addition to the dealerships, they have added a number of other enterprises such as auto leasing and rental, realty, auto parts, auctions and a management company. As the business and legacy continues to grow, there will continue to be opportunities for the future generations of the Carbone family as well as others from the community, for years to come. 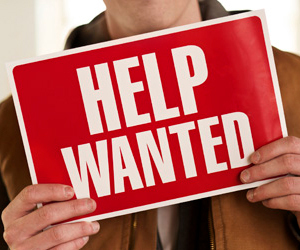 Currently, The Carbone Auto Group employs hundreds of people at their dealerships in the Utica and Troy, NY area as well as in Bennington, VT. Beyond business, both Al and Don have been deeply involved in many charities over the years. In addition to being in the Marine Corps, Al’s brother Don, is especially well known throughout the Utica area for his community service. Since the Graham car franchise was the first that Joe Carbone accepted in 1933, it is emblematic of The Carbone Auto Group’s legacy. Al said that he has always wanted to own a Graham. That chance came about 20 years ago. While waiting in a Florida airport to fly home, he read in an antique car magazine that a 1937 Graham was for sale and happened to be close-by. Unfortunately, he was already on the plane and the door was closed or he would otherwise have changed his plans and stayed to see the car. He really didn’t want to leave because he was fairly certain that was going to be the car he was going to purchase. Once home, he quickly followed up with the seller and was able to purchase the car. His long “hunt” for a Graham was finally over. 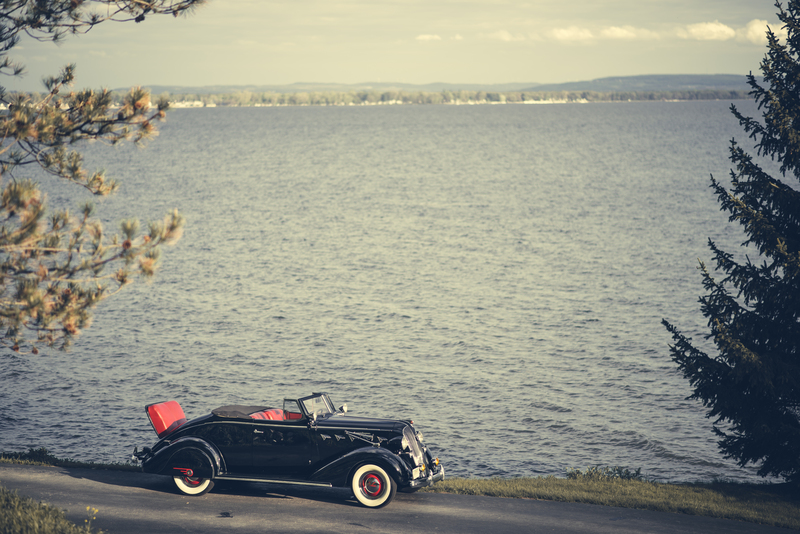 The car Al purchased was a 1937 Graham Supercharged Convertible Coupe, with an inline 6-cylinder. A supercharged engine was a very unique and innovative feature for a car of that era. 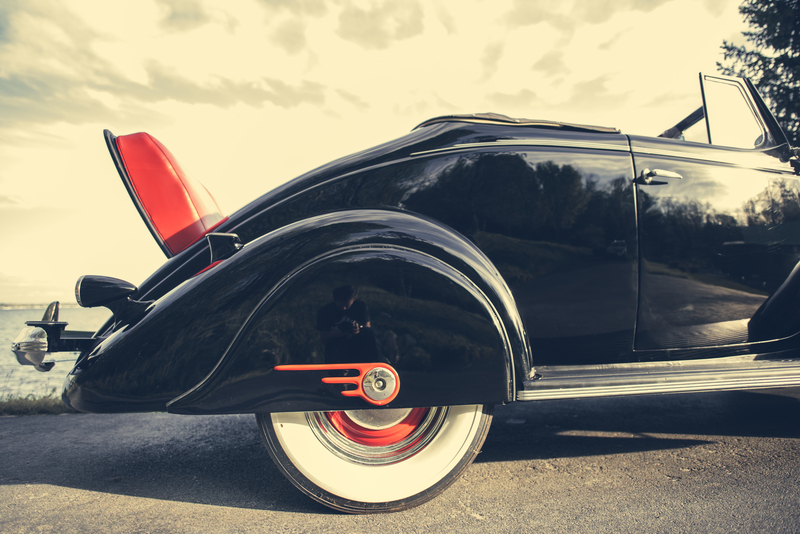 During the ‘30s there were many different car manufacturers–more than exist today. To compete, many makers offered a greater choice of body styles, color combinations and special options, but Graham-Paige went for performance as a way to stand out from the competition. 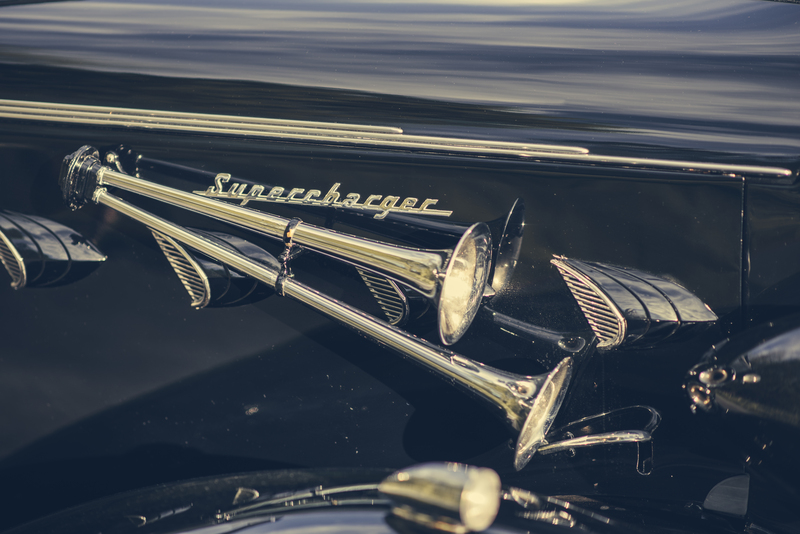 In Al’s words, “the Graham cars were really among the forerunners to the current muscle cars of today.” The cars have very good acceleration and top-end speed, especially considering the age. Al has personally had his 1937 Graham north of 90 mph! The inline 6-cylinder engine in his Graham is a 217.8-cu in with 116 hp. 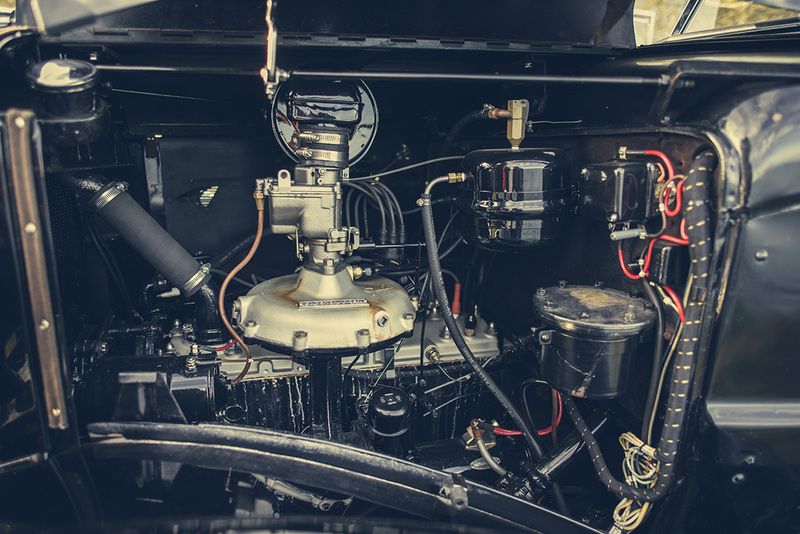 In 1936, Britain’s respected car magazine The Autocar, tested a Graham Supercharged 6-cylinder and recorded a 0 to 60 mph in 14.5 seconds, which was impressive when compared to the competition at that time. The magazine went on to say the Graham has “thoroughly exceptional performance…”. In addition to performance, the Graham cars had above average gas mileage. They were the winners of the Gilmore Yosemite Mileage Run, an annual gas economy test, three years in a row. 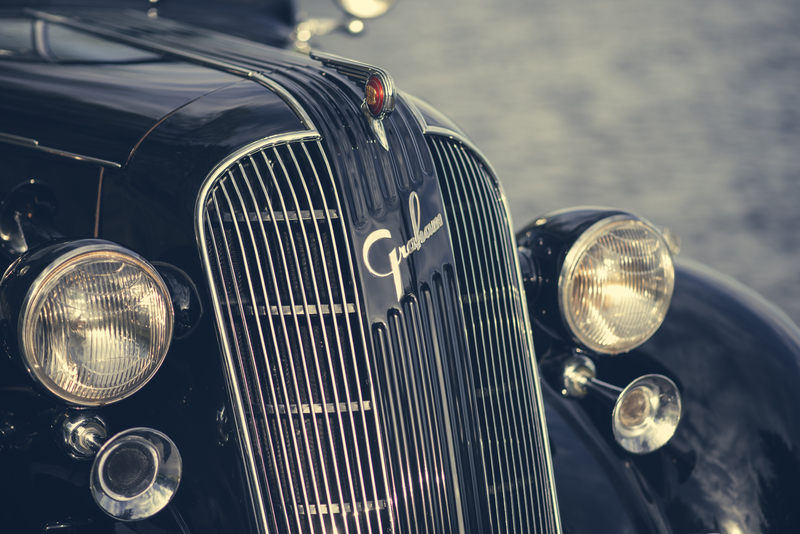 The 1936 Graham Supercharged 6-cylinder averaged 26.67 mpg–quite good for a car of that generation. 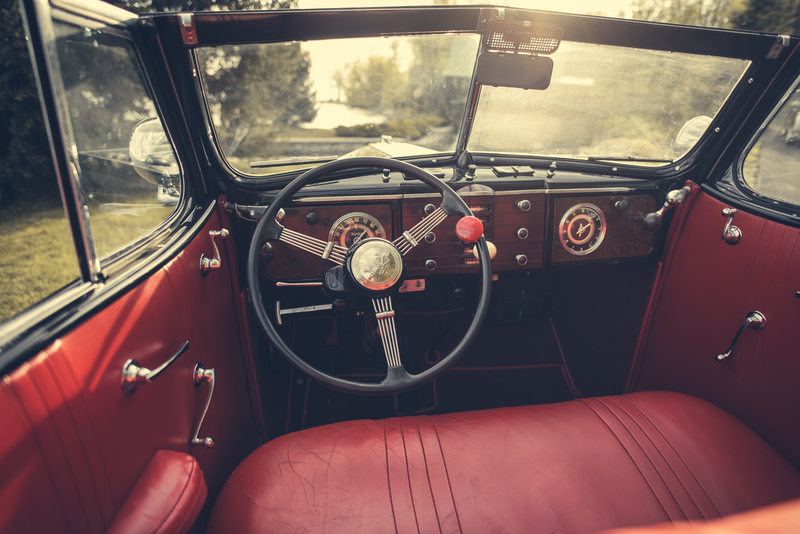 The Graham was known for performance and economy…attributes that are no different for cars made today. 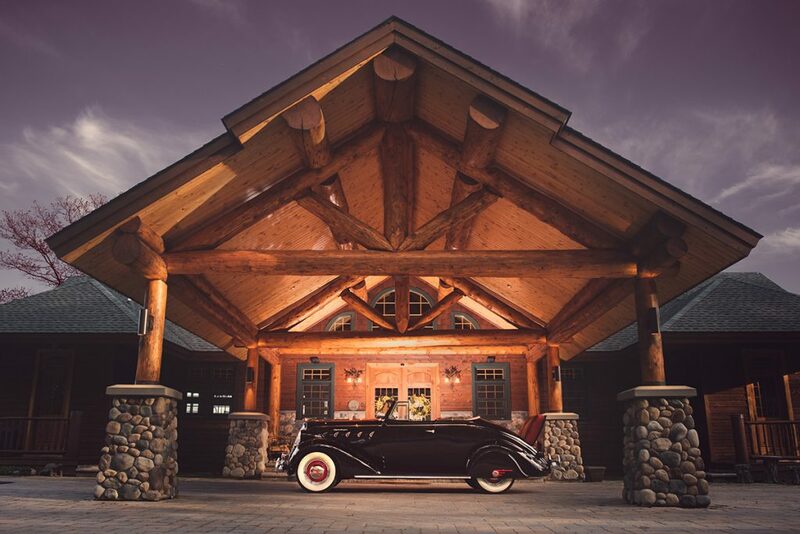 The 1937 Graham is just one in Al’s beautiful collection of cars… and certainly one of his favorites. What a Great article about a Great Family and Company I am blessed to work for! It was a pleasure to meet and interview Mr. Carbone for the purposes of the article. He was kind and exceedingly generous with the time he afforded my son, Thomas, and me when gathering the information and photos needed. What a beautiful article! Thank you so much! !